Veteran health care reporter and regular HealthNewsReview.org blogger Trudy Lieberman has been following the 21st Century Cures Act’s journey through Congress for nearly a year. As it edges closer to becoming law, she checks in with another report on how the news media have been covering the proposed legislation. 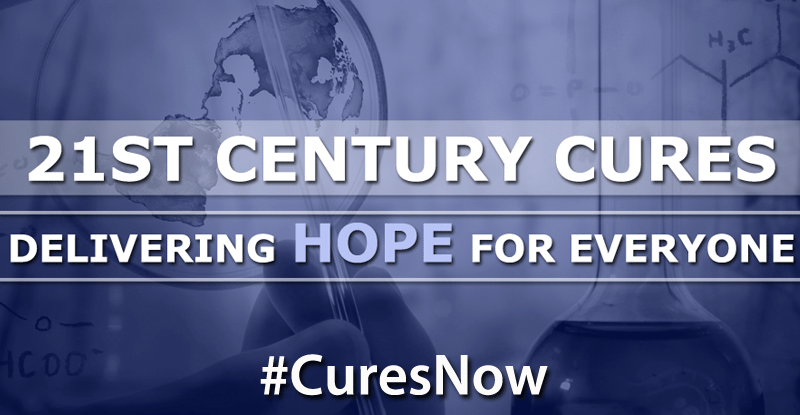 21st Century Cures is winding its way through Congress. 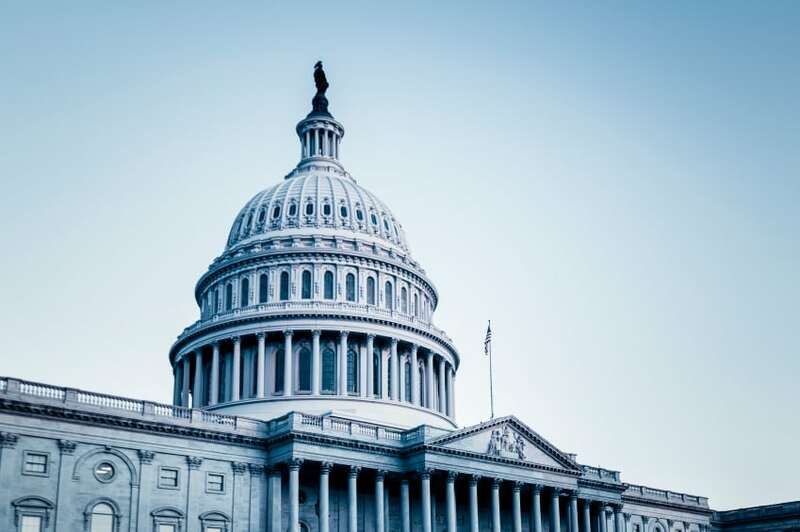 With the exception of STAT News, a few other mainstream media outlets, and some boosterish op-eds appearing in local papers, the news media haven’t said much about the 21st Century Cures Act over the past 6 months. 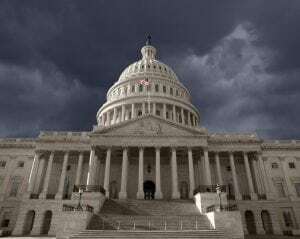 It’s fair to say most Americans are in the dark about that far-reaching bill passed by the House of Representatives last summer and now winding its way through the Senate. Recall that the Cures Act lowers already weak standards for FDA approval of medical devices, and would allow companies marketing “breakthrough” devices to submit evidence of safety and efficacy based on sources other than clinical trials, including case histories which could mean the experiences of individual patients. 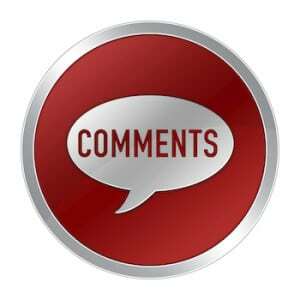 In recent months, three posts by STAT have probably given the public more clues about the legislation than any other news source except maybe the House Energy & Commerce Committee which has been pumping out news releases by the dozens over the past two years. They are trying — successfully it would appear — to build momentum for legislation that will benefit drug and device makers while potentially jeopardizing public safety. Nor do I mean a piece, all upbeat and positive, appearing on the Chattanoogan.com, a web-only daily, that might as well have been a news release from the Energy & Commerce Committee. It reported on a talk by the state’s senior senator Lamar Alexander at a Chamber of Commerce meeting. Alexander’s presentation highlighted a Nashville resident who was blind last August but who can see today. He had undergone a novel treatment using his own cells spun in a centrifuge and injected into his eye. “It’s a remarkable story,” the senator said. “But it’s just one story and there are millions of other Americans who could be helped if we complete the work that we set out to do.” Readers would never know there were significant downsides to Alexander’s legislation. In an interview Dhruva questioned whether a breakthrough pathway is even necessary. “I say ‘no.’ Let the evidence speak for itself. This is more a marketing sales pitch than something that’s truly going to benefit patients.” The FDA already has a process for designating new drugs as “breakthroughs,” and grants more than one-third of requests for the designation. Evidence is also coming in that neither doctors nor patients understand what a breakthrough really means, but that labeling something a breakthrough is powerful stuff and sells a lot of drugs. 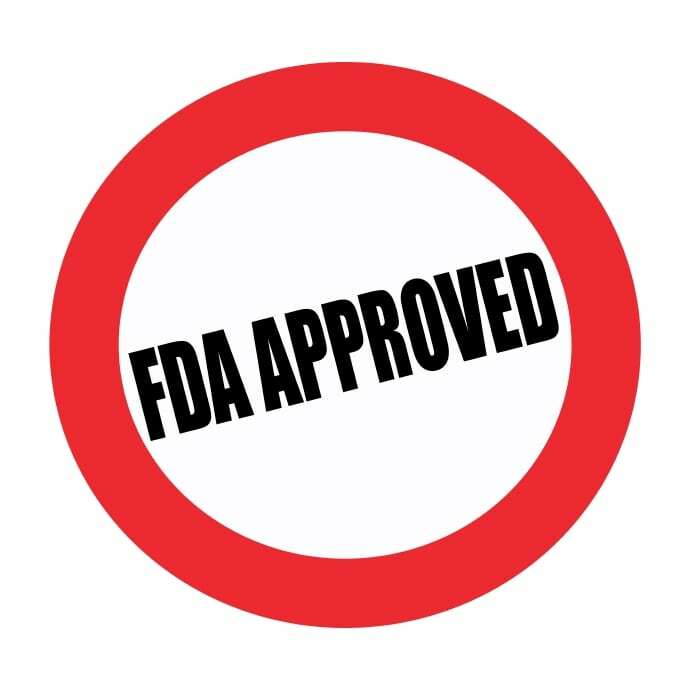 A study of board certified internists and specialists found that they significantly overestimated what the FDA requires to be a breakthrough drug and believed the drugs were supported by stronger evidence than the law required. A second study found that 92 percent of Americans surveyed preferred a drug labeled as a breakthrough to one that was simply described as meeting the FDA breakthrough criteria. The takeaway from these studies: the term “breakthrough” can lead patients to be overly optimistic about a drug’s effectiveness. The same can be said for devices. The nitty-gritty of crafting legislation is something the press usually doesn’t give a hoot about. It’s boring, too much inside baseball, the language will change a zillion times, and changes are hard to trace unless you have a reliable guru to help. It’s an old press dilemma. The deck is stacked against journalists who want to track the lobbyists’ handiwork. But unless a bill like the Cures Act and its Senate counterpart get more scrutiny, it will be easy for drug and device manufacturers and other interests that will gain financially to sneak in provisions that benefit them and not the public. The end game is predictable. The next big story that comes along about a device that kills or injures a bunch of patients and was approved with swift clearance and little testing will lament the weak regulatory standards and blame poor government regulation for causing the harm. How those standards came to be will be forgotten. The story will include the manufacturer’s side— either a “no comment” or a denial of culpability. Any involvement the manufacturer or its industry had in weakening those standards will be forgotten, too. There will be little discussion of how all this came to be. In the meantime the Energy & Commerce Committee continues the drumbeat with the hope that the public hears its message that “cures” must come to market faster no matter what might happen to patients along the way. Dr. Phil just joined its crusade; little Max, who has a rare disease, is back helping to market the legislation; and even The Avengers have re-united for an admiring teen battling cancer. The Committee is taking no chances that its Cures Act will get tangled up in the Senate over the NIH funding dispute. It has attached various sections of the Act to the House Appropriations for the Agriculture Department and the FDA bill that will pass this year to fund the agencies. Attaching controversial bills to must-have legislation is how things get done in Washington these days when no one—especially the public—is looking.